Tele2 now expects the margin on earnings to be in a 32 percent to 37 percent range at its Russian operations. Telecom operator Tele2 has raised its 2010 forecast for core profitability from its Russian business after new operations in the region broke even earlier than expected, its Russian director said. 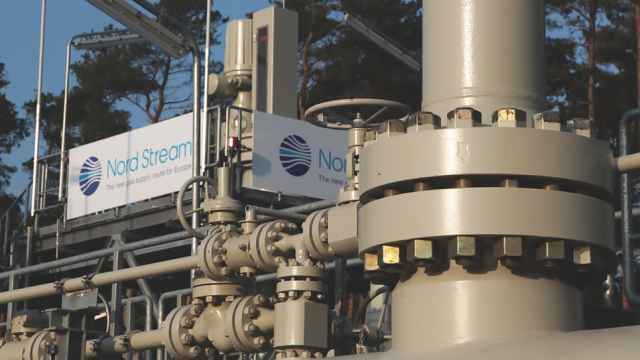 The Nordic and emerging-market operator now expects the margin on earnings before interest, taxes, depreciation and amortization in a 32 percent to 37 percent range at its Russian operations, up from the previous 27 percent to 32 percent, Dmitry Strashnov said in an interview on Tuesday. "I think that revisions of EBITDA margin will be in the range of 5 percent up from what was planned at the end of 2009," he said, adding that the sales forecast would also be revised. He said two new operations had broken even much earlier than had been expected. "Two new regions we launched in the second half of last year saw positive EBITDA after nine months. It's our record," Strashnov said. 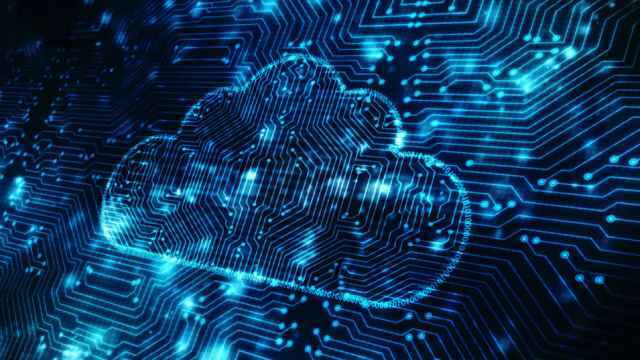 Most startups are now expected to reach break-even within 18 months from commercial launch instead of two years as had been previously forecast, Tele2 said in its earnings report on Wednesday. The core loss on startups is now seen at 400 million to 600 million Swedish crowns ($54 million to $82 million) in 2010, compared with the previous forecast of 600 million to 800 million, Strashnov said. Tele2 is Russia's fourth-largest mobile phone operator with 16.5 million subscribers, lagging MTS, MegaFon and VimpelCom. It expects to have 18 million users by the start of next year and between 19 million and 20 million by the end of 2011. 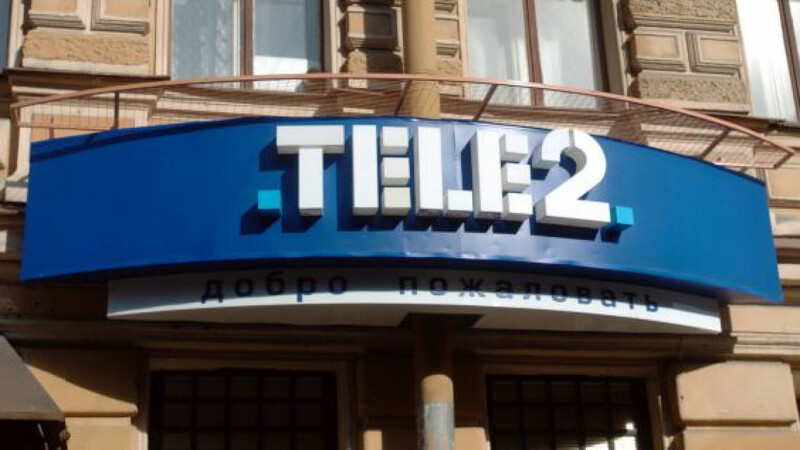 Strashnov said Tele2 was still interested in acquiring rivals in Russia, including assets of the Volga region operator SMARTS — currently the country's eighth-largest carrier, as well as in other countries in the Commonwealth of Independent States. 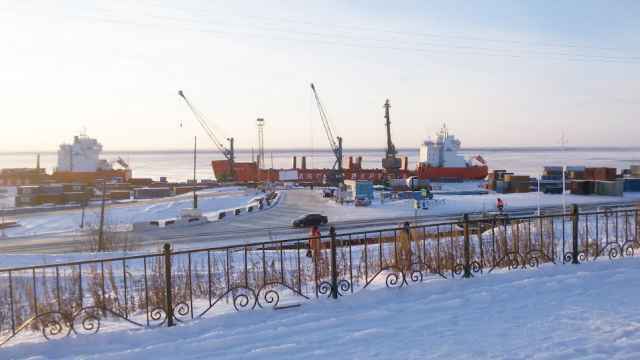 He said the company was eager to expand in all of the 46 Russian regions where it is not yet present and would speed up network construction in the second half of 2010 to catch up with growing traffic due to an increasing subscriber base. The company said on Wednesday that it had added 1.1 million Russian subscribers in the second quarter and reiterated its Russian capital expenditure guidance for 2010-11 of 20 billion rubles ($658 million).